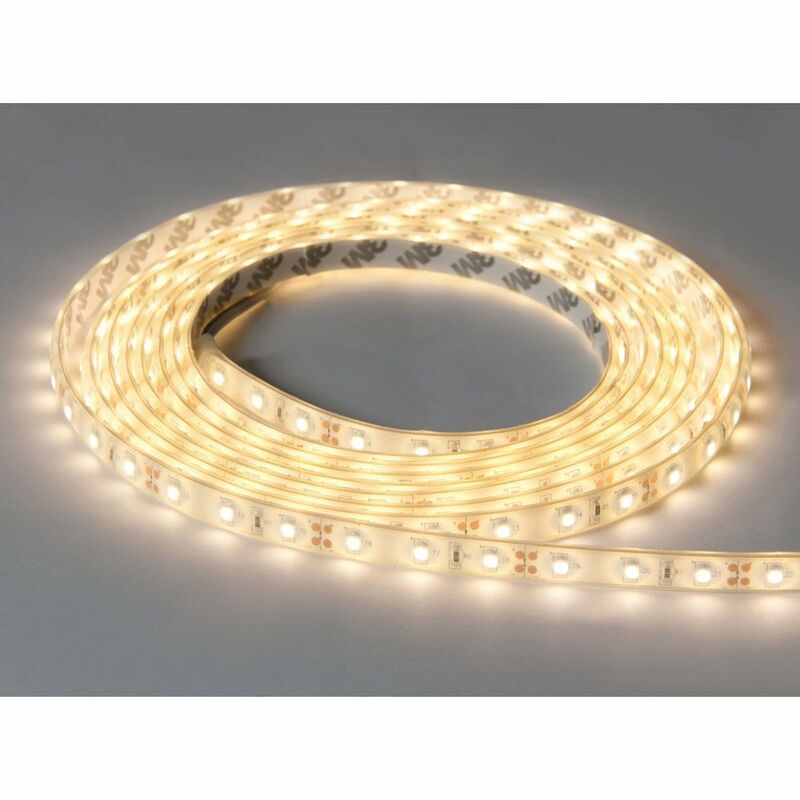 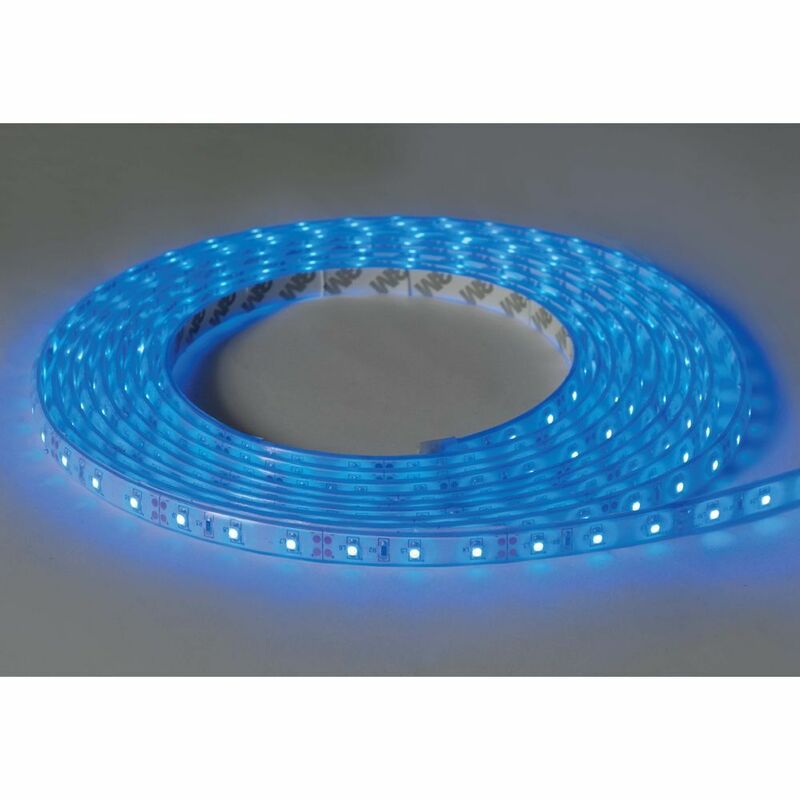 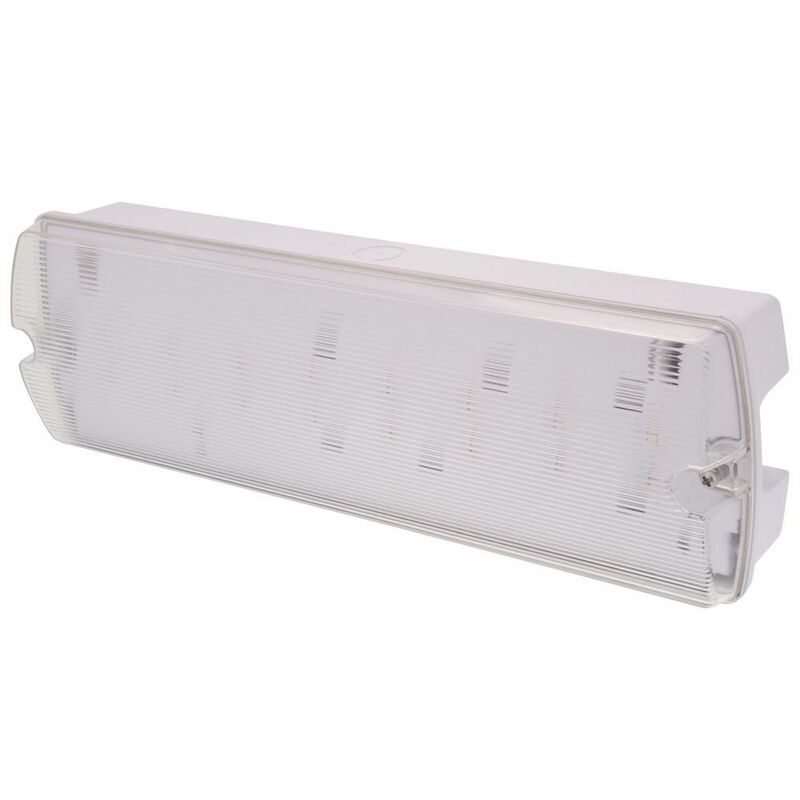 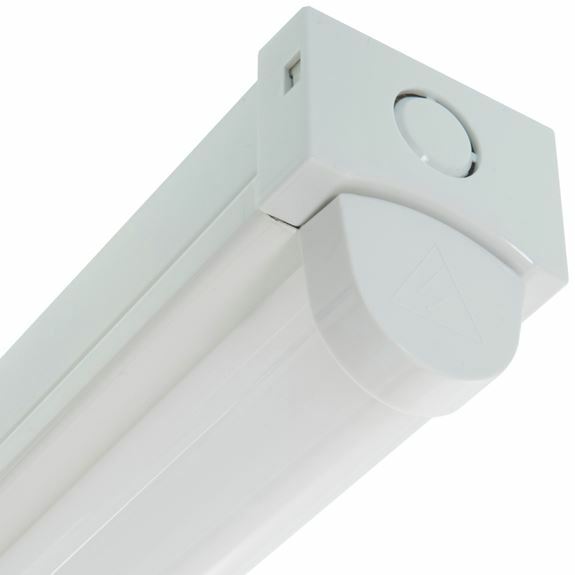 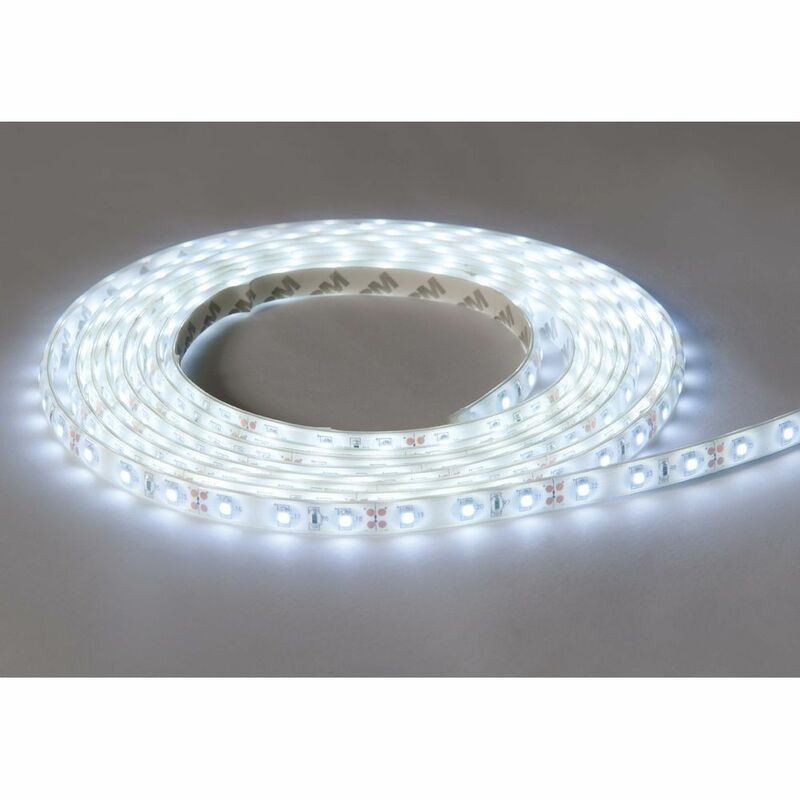 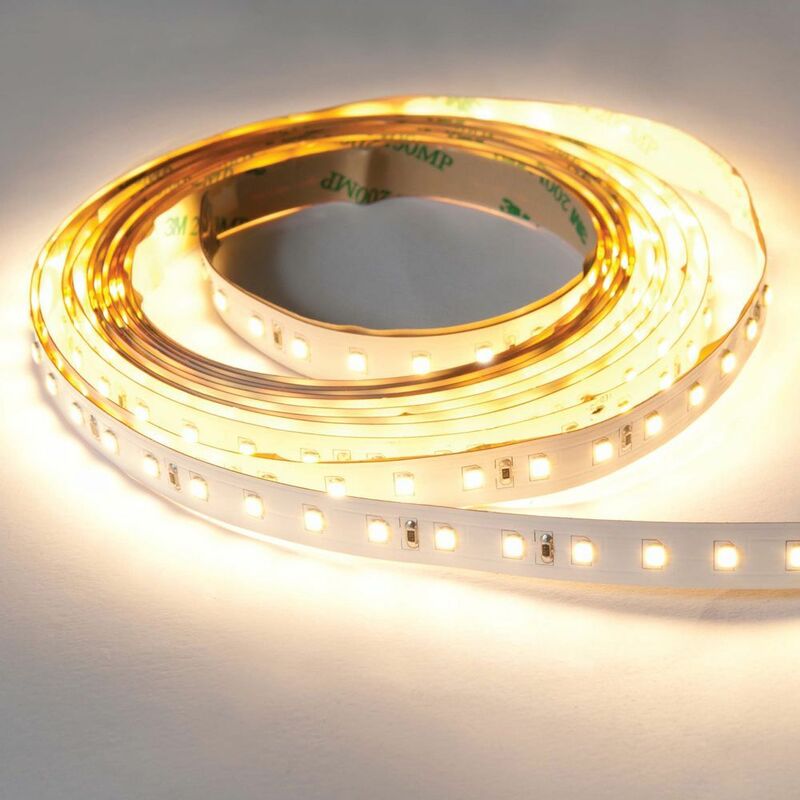 KSR lighting has a vast array of lighting products ranging from contemporary internal lighting to domestic and commercial exterior lighting including the latest ranges of LED and low energy products. Find here a very wide range of light fittings for both internal, external and bathroom installation. 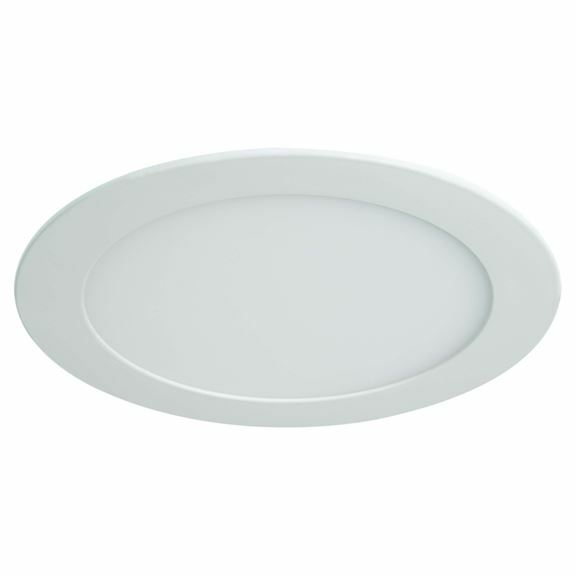 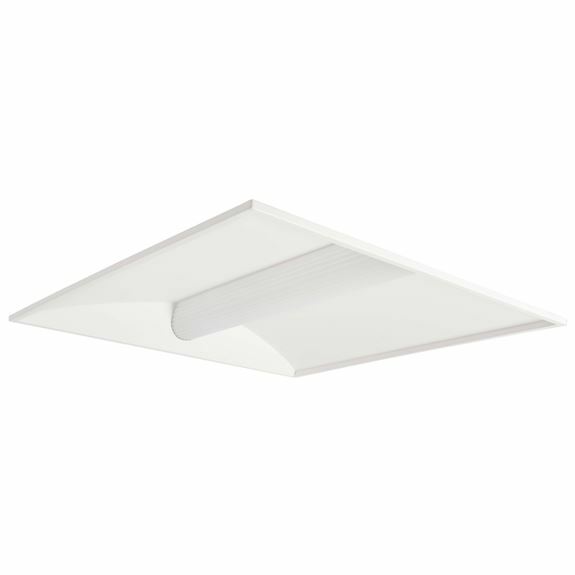 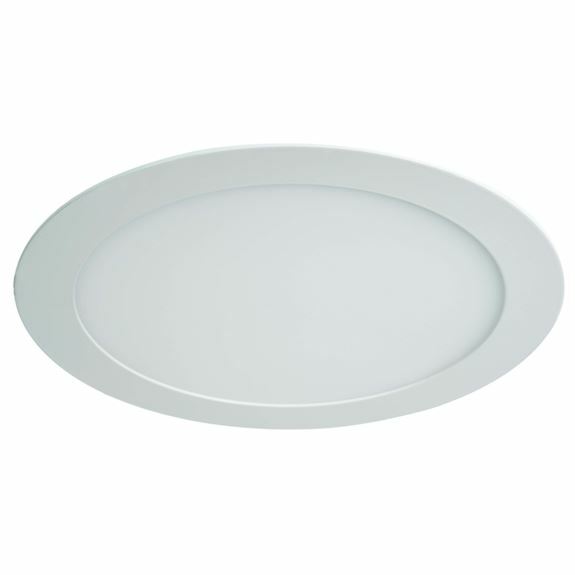 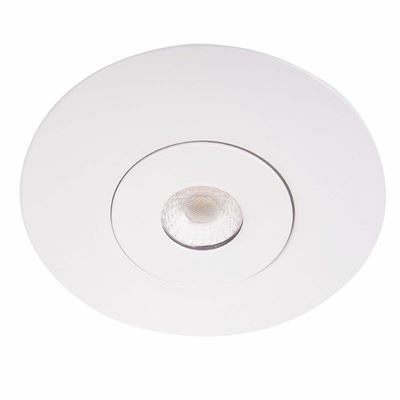 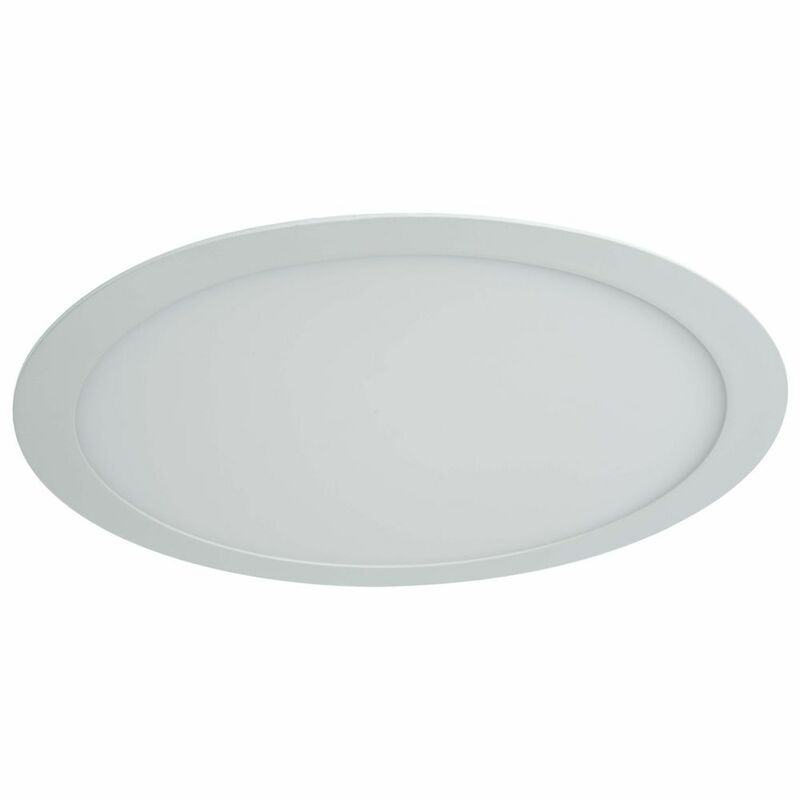 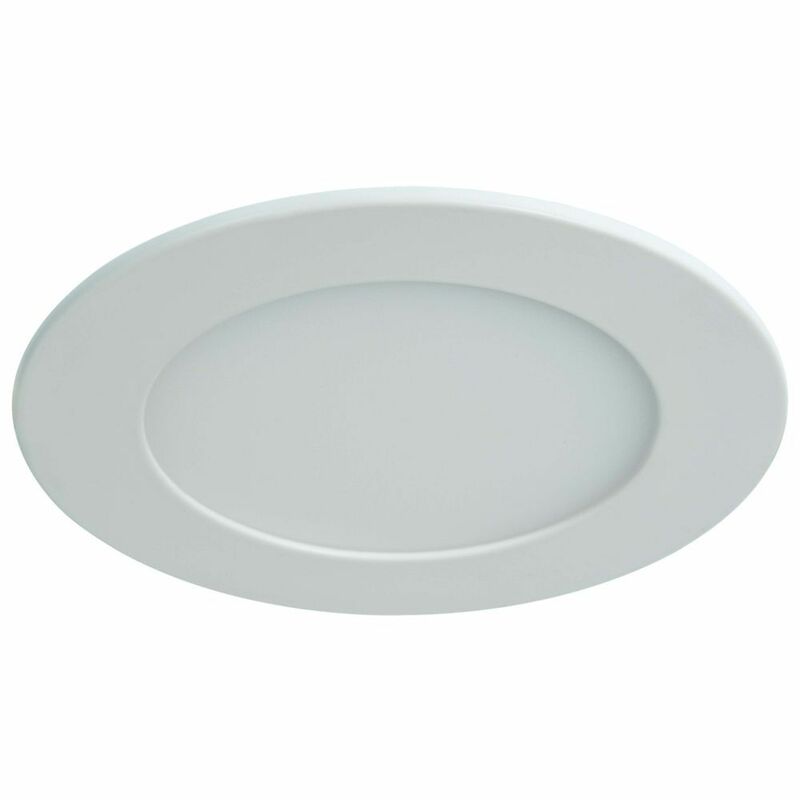 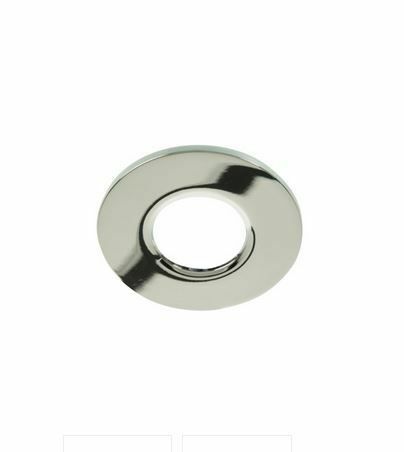 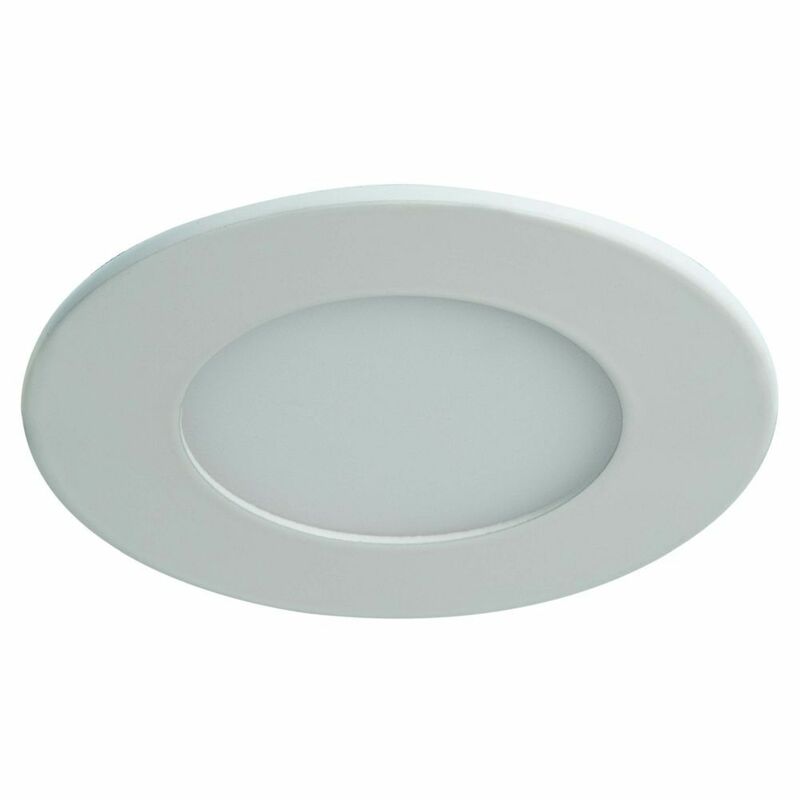 Chose from bulkheads, downlights, wall lights and lanterns with ceramic or metal finish and with an IP44 rating.